Zoysia Grass is a warm season grass that forms a dense, uniform turf. It grows in a wide range of acidic or alkaline soils, including sand or clay. It resists weeds and does not require frequent mowing. These attributes make a good choice for lawns, golf courses, parks and sports fields in the southern half of the United States. What are the disadvantages of Zoysia grass? The main disadvantage of Zoysia grass is that it grows very slowly, spreading only 6 inches a year. This means that it can take a long time to establish a lawn. Although Zoysia grass is resistant to wear, it slowly recovers when damaged. It also forms a thick layer of undisturbed stubble or plant material next to the soil, which the owners must periodically remove. How do you grow Zoysia grass? Most varieties of Zoysia grass grow by transplanting pieces of turf. Three methods are used: turf, plug, and flock. 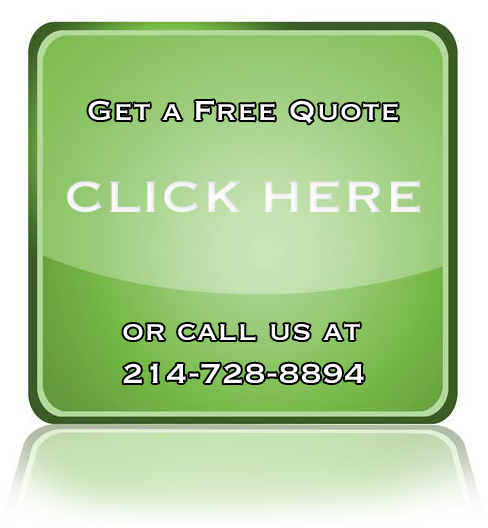 Sodding involves laying down small squares or rolls of grass that cover your lawn entirely. This results in an “instant” yard but can be very expensive. Branching is the most commonly used method and involves cutting rectangular or circular grass plugs and planting them in rows about 6 inches apart. This method usually takes a year to cover the lawn altogether. Flocking involves planting strands or runners that have at least 2 to 4 knots each in rows that are about 6 inches apart. Does Zoysia grass need fertilization? 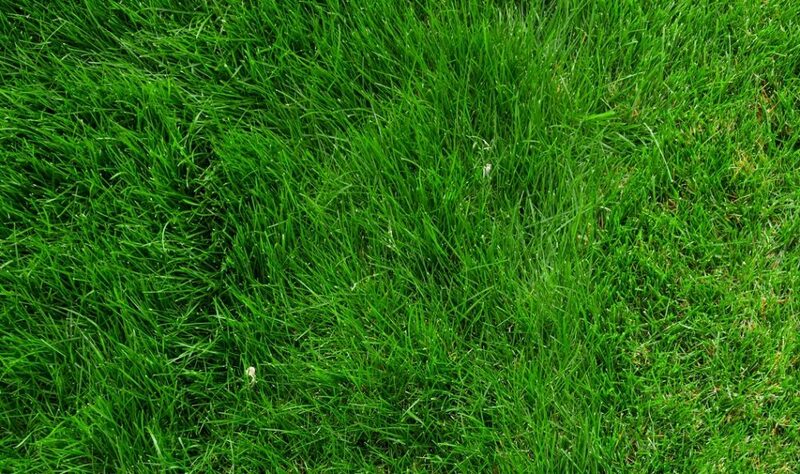 According to a University of Missouri plant specialist, zoysia grass needs less fertilizer than other types of grass. The Alabama Cooperative Extension specialist says he needs a lot of fertilization and, according to the Cooperative Extension Texas expert, he needs a moderate level of nitrogen fertilizer. 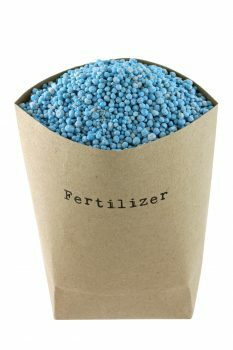 So the amount of fertilizer your lawn requires may depend on where you live. Test your soil before fertilization, because too much fertilizer can cause disease, thicker stubble, fewer roots, and other problems. Although Zoysia grass tolerates a wide range of soils, slightly acidic soil with a pH between 6.0 and 6.5 is the best. Does Zoysia grass need watering/irrigation? Some experts, including those at the University of Missouri Extension and the Texas Cooperative Extension, said that watering is not usually necessary unless there is a long period of dry weather. However, the specialist of the Cooperative Extension Alabama indicates that this grass requires frequent irrigation. Check with your local cooperative extension for watering needs in your area. When you make water, water early in the morning and wet the soil to a depth of 4 to 6 inches. Watering early in the morning helps reduce disease. How much Sunlight does Zoysia grass require? Zoysia grass prefers full sun but tolerates some shade. Grass in shaded areas will be thinner than on sunny sections of the lawn. Six to eight hours of sunlight is the best. Zoysia grass is weed-resistant, and crabgrass is usually not a problem on established lawns. Apply antidigitant early in the spring if you are establishing a lawn or mowing nearby. Weeds like chickweed and henbit can invade your lawn when the grass is dormant, sick or damaged by insects. Control these weeds in the fall, before they bloom. How do you mow Zoysia grass? Set your cutting height to 1 to 2 inches, and not remove more than 1/3 of the leaf blade at a time. You do not have to clean the cuts as long as they do not pile up on the lawn. Mowing your lawn on the lowest setting in the spring will remove dead leaves and help the lawn turn green faster.